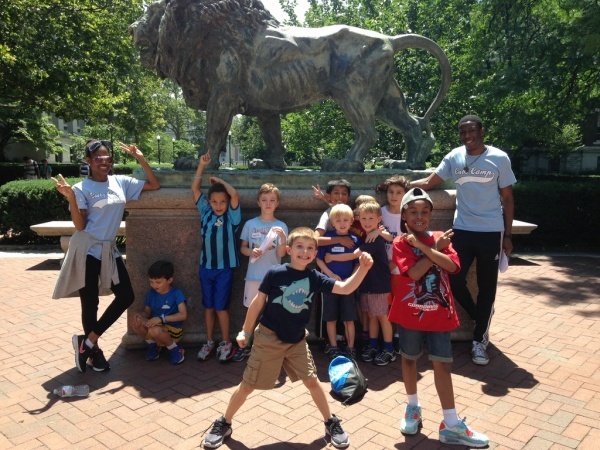 Little Lions Camp, formerly Cubs Camp, is the Columbia University Athletics Department's day camp for all children ages 6 through 12. It is located in New York City, on Columbia University's historic Morningside Heights campus and at the new Baker Athletics Complex. 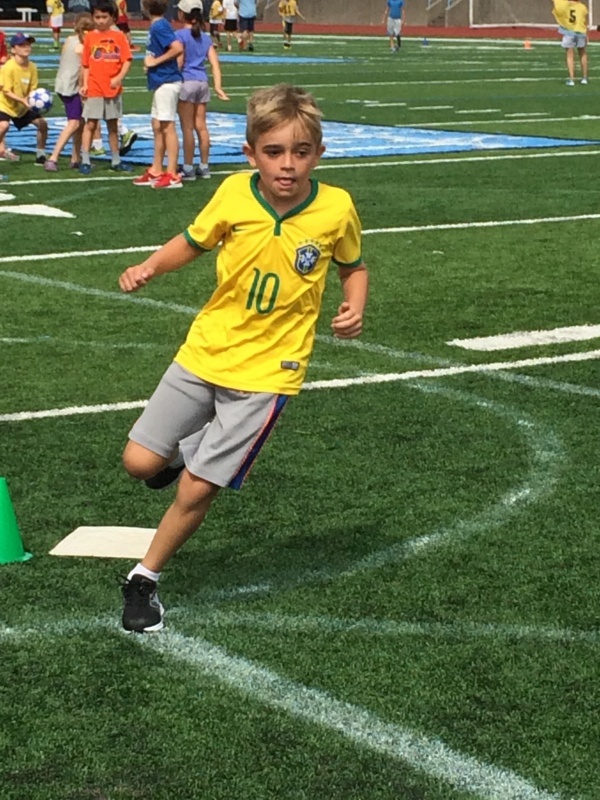 Campers will have access to Columbia's top-notch Division 1 Athletic facilities. 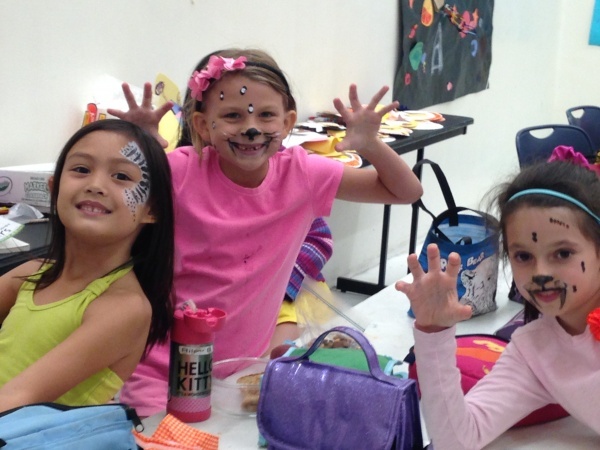 Little Lions Camp is a kid-centered, fun-based day camp that’s main focus is keeping kids physically and creatively active. 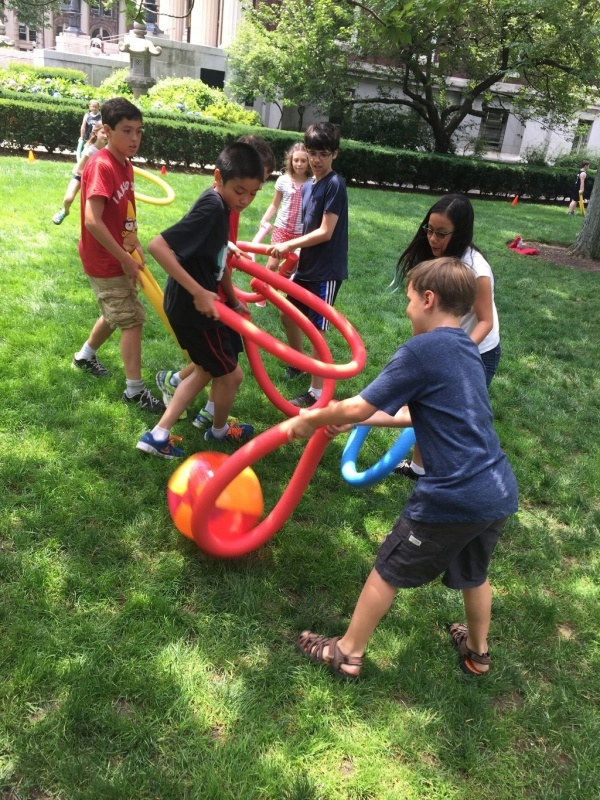 Programming features an ever changing combination of classic PE games, backyard favorites, sports, arts and crafts, and special surprises to keep kids happy, active, and engaged. 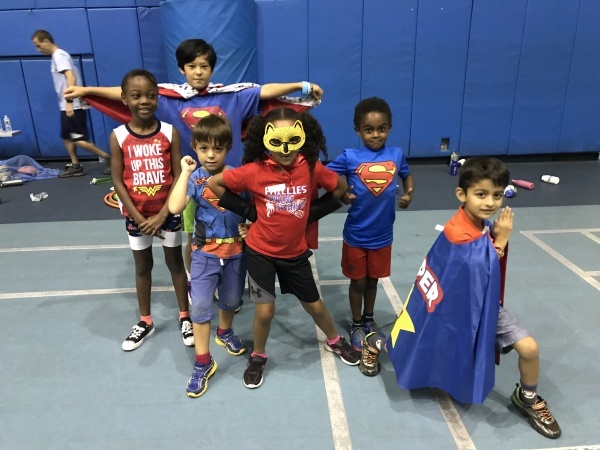 A highly-trained, eclectic staff, that utilizes physical education teachers, athletes, camp veterans, creative types and child care specialists, ensures that games are always changing and that counselors can tailor programming to fit children’s needs and likes. What is kid-centered programming? 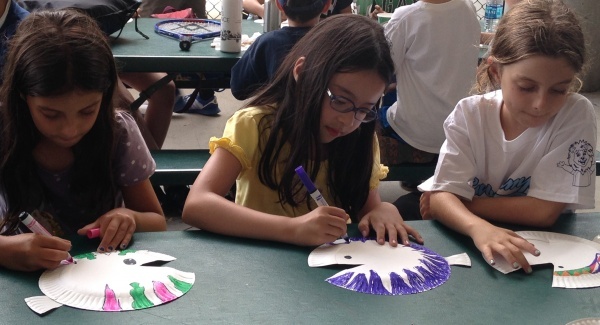 Kid-centered programming means our camp staff plans daily programming with the kids likes and dislikes in mind, but daily schedules might change based on camper preference. Wednesday at 2 o’clock might mean a trip to the track, but if the campers vote to play capture the flag for the third day in the row, our counselors are trained to be flexible and receptive. 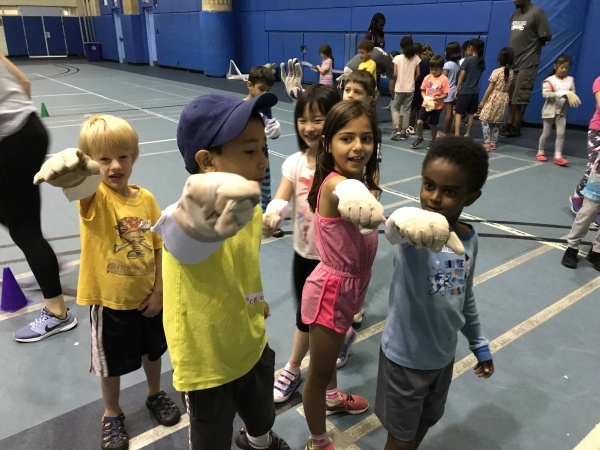 Little Lions Camp is about promoting a safe, welcoming environment that allows kids to participate in the activities that engage them the most. What is fun-based? 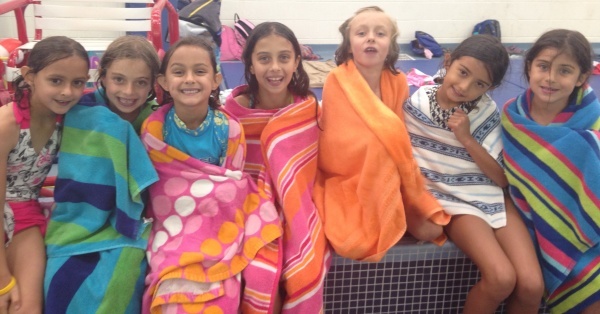 Our camp isn’t about shooting the perfect basket or running the fastest in a relay, it’s about being active and trying new things while having fun doing both. Staff will recognize children’s skills and achievements, but our goal is to promote fun and positive relationships. A big thank you guys for a wonderful 2 weeks!! He had a great time and we were so impressed with the program, you guys.... it was a great experience. thanks for welcoming him and working with him so nicely.